SLAM is an end-of-semester showcase that celebrates student projects and certificate recipients. 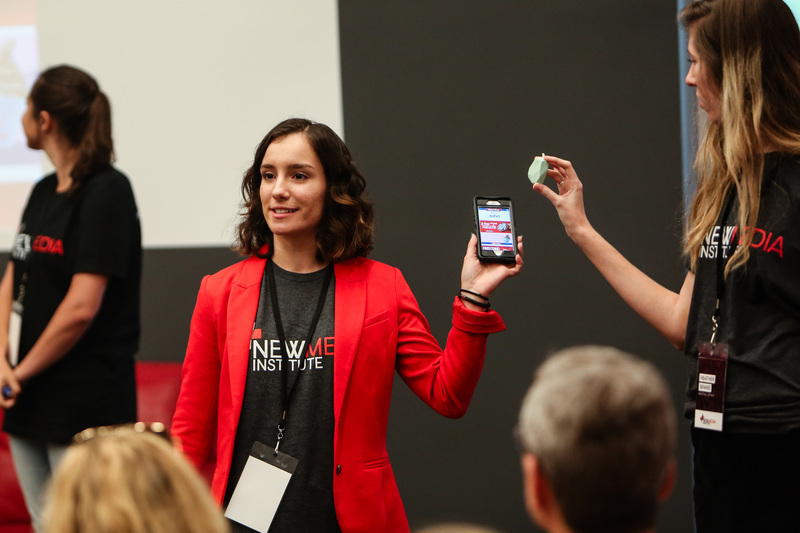 This celebration is an incredible opportunity for students to demonstrate how “technowledgeable” they have become during their certificate journey and to show off a semester of hard work. A host of industry guests and NMI alumni from near and far attend for a day of showcasing, networking, reminiscing, and interviewing job-seeking certificate students. The Georgia Drone Summit takes your drone knowledge to new heights, gathering students and educators, operators and curators, professionals and enthusiasts to collectively explore drone technologies and applications. 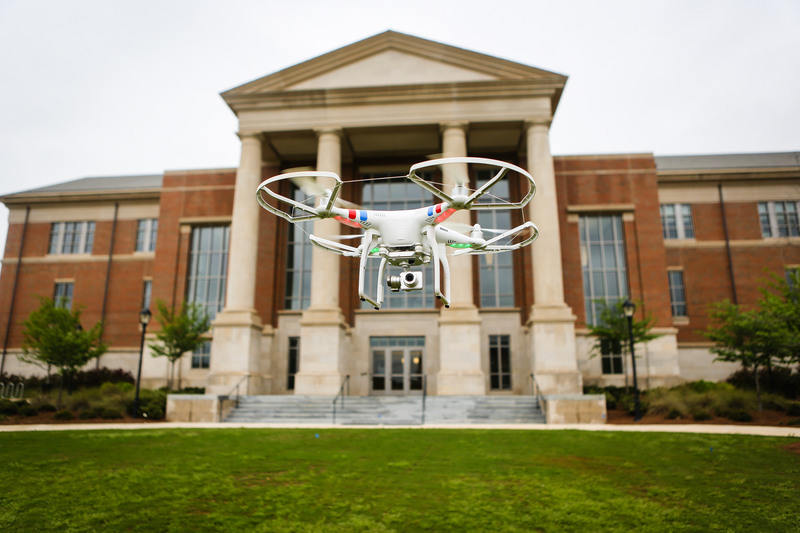 Applications for drones know no bounds; the sky is no longer the limit. This is one form of emerging technology that can provide benefits to almost all areas: agriculture, surveying, engineering, journalism, marketing, tourism and more. The Summit aims to capture the diversity of drone applications, connecting professionals across a wide array of industries. 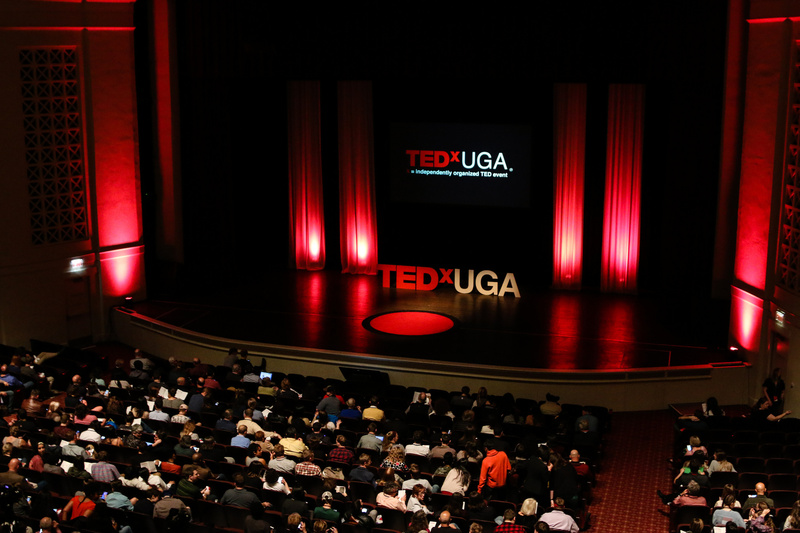 Every year, a carefully selected group of UGA faculty, staff, alumni, and students gather together at TEDxUGA to share their philosophies, art, inspiration, and ideas worth spreading. These ideas inspire curiosity attracting audience members from all over to connect and share in this collective experience. Every year this connectivity fosters an atmosphere of creativity and inspiration that can only be truly experienced first hand. With the help of campus and community partners, this annual event brings together UGA’s leading thinkers and doers to share their passions, stories, inspirations, and ideas.